How do you want to Take Action in 2017? 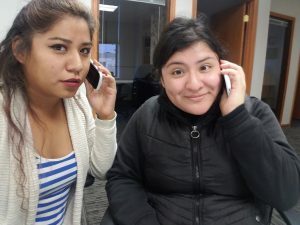 We’re going to need your help to stand with immigrant Nebraskans who give so much to our communities, for a health care system that lets everyone get the care they need, and for more opportunities for hard-working Nebraskans to escape poverty. Working with you, we can accomplish big things! Click here to get involved and let us know how you want to fight for justice and opportunity for all Nebraskans in the next year. Time is running out to pass the Family First Prevention Services Act before the U.S. Senate leaves for the end of the year. We’re asking you to make a call today to Nebraska’s U.S. Senators to urge them to vote “Yes” on this important child welfare bill that will help create stronger families and healthier futures for Nebraska kids! In the first month of open enrollment for the Health Insurance Marketplace, more than 23,000 Nebraskans signed up for affordable, quality coverage, according to the U.S. Department of Health and Human Services. That is a 10 percent increase over this time last year. Though future changes could be in store for the Marketplace, no significant changes will be made during the current enrollment period, so we encourage all Nebraskans to explore their options to find coverage for themselves and their family. You can find free, local help exploring plans via Enroll Nebraska assisters. Open enrollment ends January 31, 2017. Omaha’s Urban Abbey was buzzing with your energy in November as many of you joined us at the non-profit coffee shop for events focused on how to tackle some of Nebraska’s biggest issues. 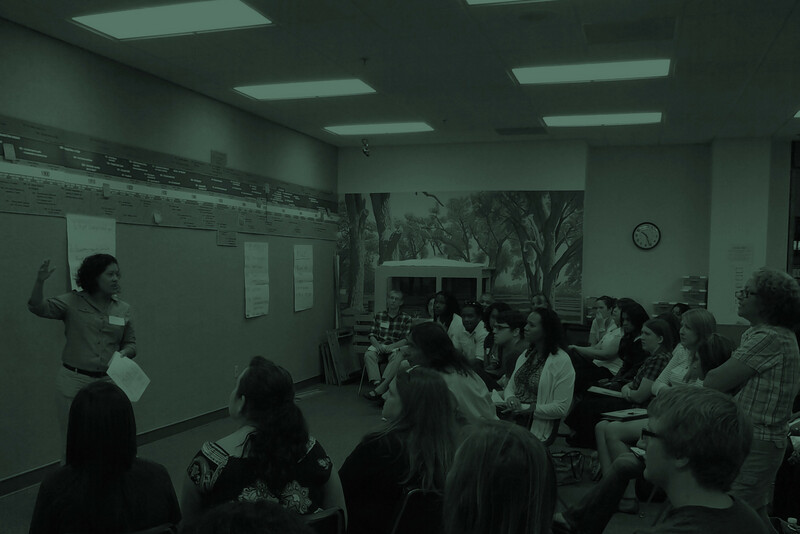 On November 22, more than 200 of you attended an Immigration Advocacy Night co-hosted with Justice For Our Neighbors to learn how to urge our leaders to pass commonsense immigration laws and protect the Deferred Action for Childhood Arrivals program that has let so many young Nebraskans contribute to our communities. Nearly 100 more people came to Urban Abbey on November 29 to learn how to fight for quality, affordable health coverage for all Nebraskans. Couldn’t make one of the events, but still want to get involved? Sign up here and we’ll get in touch! 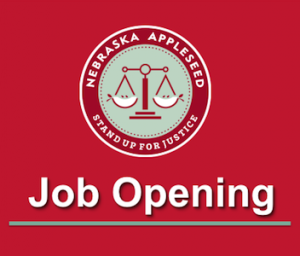 Appleseed is looking to hire a Program Assistant to provide a broad range of administrative support to our program directors and policy director. We strongly encourage people of color, members of the LGBTQ community, individuals with disabilities, and those from diverse backgrounds to apply. Click here to see more details and how to apply. The targeted start date is January 2017.